Aside: Please ignore the bindings. 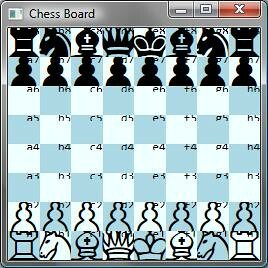 Actually, I’m using an Open source chess font called ‘Chess Cases’. 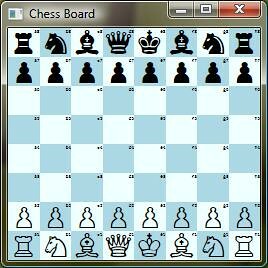 All you need to do is use ‘k’ for King. The AltChar you see above is this. Now, How do I make the ‘With ViewBox’ version start respecting the start size (which is 48 as you see in the without ViewBox version)?